Eisai has issued a statement to declare their “bewilderment” following a decision from the German Institute for Quality and Efficiency in Health Care (IQWiG), the equivalent of NICE in the UK, not to recommend Halaven (eribulin) versus established therapies for unresectable advanced or metastatic liposarcomas. Liposarcomas are a common subset of soft tissue sarcomas, which originate in fat cells and can occur anywhere in the body. Sarcomas represent around 1% of all cancers diagnosed in Europe and 3,000 people in Germany are diagnosed with soft tissue sarcomas each year. The Japanese company have expressed extreme shock with their opinion that on formal or methodological grounds, respectively, no additional benefit has been proven for Halaven. This is despite their submission of Phase III data directly comparing the drug to dacarbazine, as well as an indirect comparison to Yondelis (trabectedin). 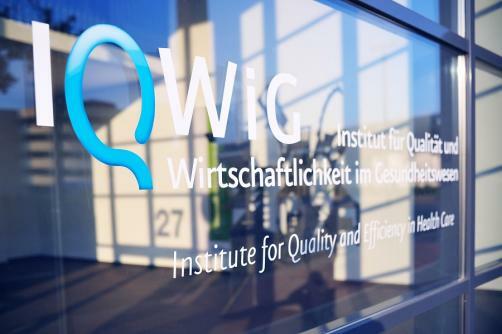 Although the final decision on the drug will made by the Federal Joint Committee (G-BA), the IQWiG’s opinion usually plays a strong role in the decision. According to Eisai, these comparisons “demonstrate clearly” that Halaven is the first and only single agent therapy to show a statistically significant overall survival advantage in advanced liposarcoma. Results from the Phase III Study 309 showed a median 7.2 month increase in overall survival for Halaven versus dacarbazine. Halaven was recommended by the EU for approval earlier this year.